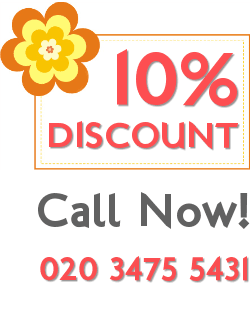 One of the most important characteristics of our end of tenancy cleaning packages in Highbury, London is the price. Most tenants want to book a service which won’t cost them a lot of money, but will do well enough to satisfy the cleaning needs of their landlord. If you are one of those tenants, then you’ll probably want to learn more about our end of tenancy cleaning package and the cleaning jobs it includes. 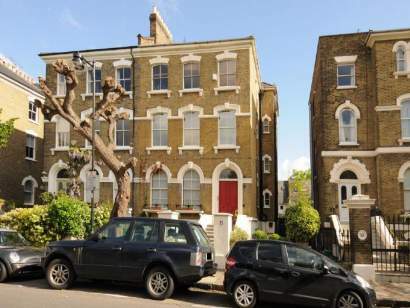 We’ve been a major name in the London cleaning business for a few years and we have already worked with hundreds of tenants and landlords from the entire Highbury area. Each one of our past clients was completely satisfied with the results we achieved and we are confident that we have what it takes to meet the requirements of the pickiest landlords and tenants. Guys, if you want to get your deposit back, let these cleaners take care of your property. You won’t regret it. With everything I had to do I simply forgot about the obligatory end of tenancy cleaning of my place. I am really thankful to your cleaners for helping me at the last second. I hardly noticed that my end of tenancy cleaning deadline is coming closer and I couldn't have managed to do all the chores by myself. Thanks to your end of tenancy cleaning professionals now my accommodation is cleaned thoroughly and everything is fine. Of course, there are many other things which our end of tenancy cleaning package includes and may include. For example, you can pay a small additional fee to have all carpets, curtains and mattresses deep cleaned with professional equipment and cleaning products. cleaning operatives who are vetted and fully insured. Our cleaners are trained well and experienced in time with different situations, so they can handle almost everything; we are flexible upon special requirements and we work every day of the week, so we can provide the service exactly when you need it. When your tenancy contract is over and you move out, you are always on a hurry to pack, to clean, and to move and finally one of the things you want is to get back your deposit, but for this the property needs to be really impeccable. So do not waist precious time, give us a call and book the cleaning with us. We are offering you top cleaners, well equipped with the proper tools and cleaning ingredients to achieve great results. We are offering the service in Highbury every day of the week and we are flexible upon your needs. 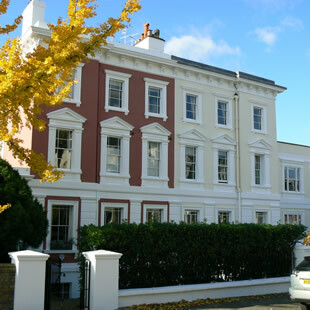 Our cleaning teams are always ready to service clients residing in the district of Highbury. This is an area located in the northern part of London, and it is also a part of the London Borough of Islington. Highbury was first mentioned in the Domesday Book which was written in the 12th century. In the past, the area was part of the manor of Tolentone, but thanks to its expansion in the end of the 18th century, it became one of the major residential areas in London. It is best known for being the home of Arsenal F.C. for over a century. The local club’s stadium Highbury was reformed into a housing complex in 2006. Now it bears the name Highbury Square and offers the most modern accommodation in the area.